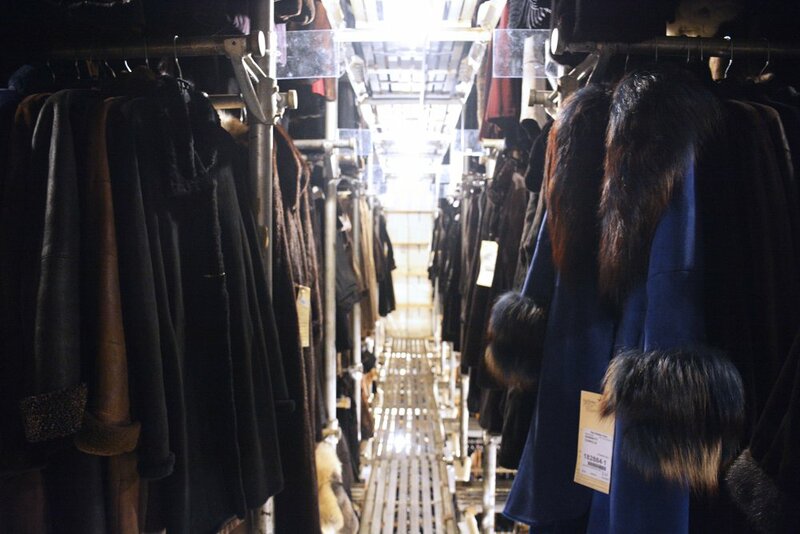 Storing your valuable furs, leather and shearlings in a climate and humidity controlled vault are essential in maximizing the longevity of your garments. Without proper storage, the natural oils in fur and leather which keeps them soft and pliable are lost. Leather can dry out and eventually crack and tear as easily as tissue paper. Pat Flesher is equipped with a state of the art, on-site, climate and humidity controlled vault for all of your storage needs. These vaults are set and maintained at optimal temperatures to keep your garments in the best possible condition, with natural oils intact. We offer FREE pick-up and delivery for all storage. Each garment is carefully inspected upon receipt by our experts to provide you with a FREE inspection report on your garment’s condition. Storage costs begin at $50 for the season- based on the garment. Call us today to arrange your pick up!